In a world full of Galaxy devices, some are great, some are good, and some make you scratch your head as to why they even exist in the first place. 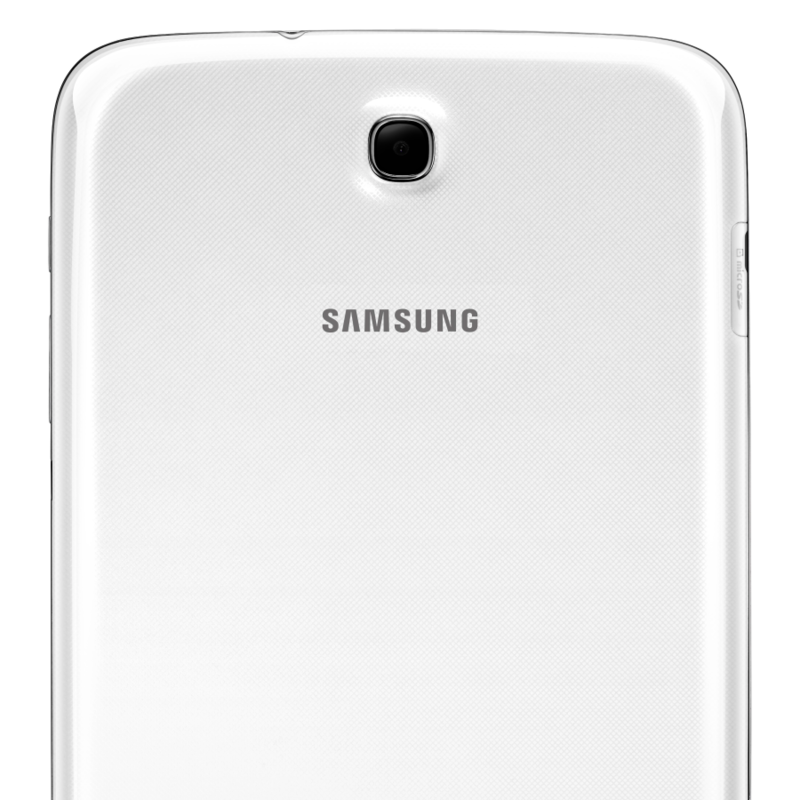 Among those considered by most to be good (or even great), we have the Note series. It all started with an oversized phone set to change the way people use their mobile devices. And it did just that – soon after it was followed by a bigger, better successor and a 10-inch tablet wearing the same name. 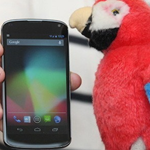 [Update] Nexus 4 Returns To T-Mobile Yet Again, Only Now The Subsidized Price Is $400? What? Getting your hands on Google's latest iconic Android handset seems to just get harder and harder as the holidays approach. Today, T-Mobile has the device back in stock yet again, however, the subsidized price is now bizarrely raised to $400 with a 2-year contract for existing customers. Um, T-Mobile...what? This is still $100 off the "Suggested retail" price, which hasn't changed, but it's still $50 more expensive than buying it from Google outright. If you think the $450 Staples sale on the Wi-Fi version of the 32GB Motorola XOOM Honeycomb tablet that we covered earlier this month was a good deal, prepare for even better news. 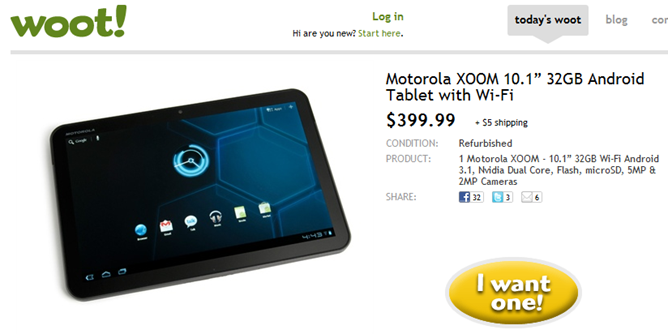 Woot.com, a popular deals site that puts one product up for sale per day, is selling none other than the 32GB version of the XOOM today for only $399.99 + $5 shipping. There is only one caveat - the tablet is refurbished, but considering that most of them were probably returned items that went through a series of tests to make sure they're in good condition, I wouldn't stress too much. Yeah, it’s that cool. 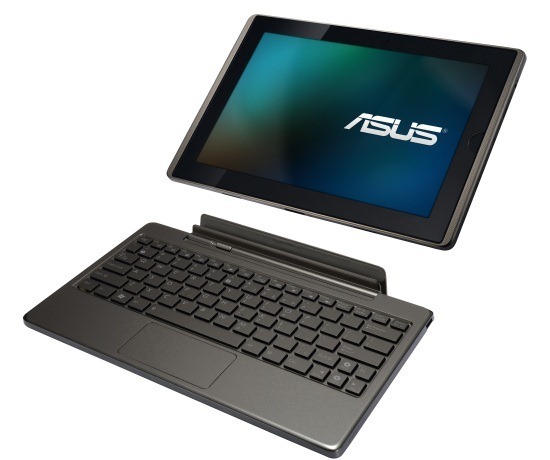 The EEE Pad Transformer ships with Honeycomb, a 10.1 inch display, Nvidia Tegra 2 processor, 1GB of RAM, and 16GBs of storage.